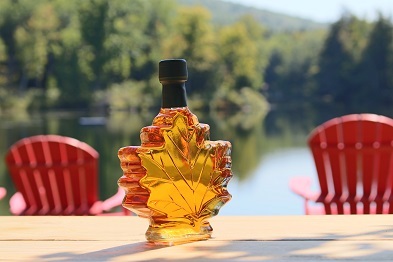 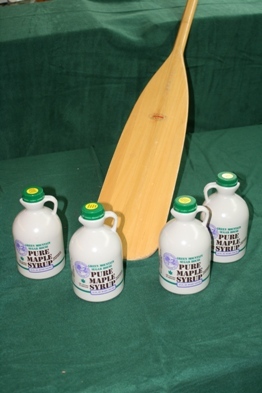 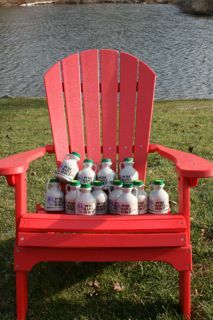 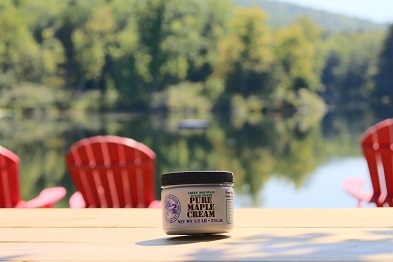 Now available -- small 3.4 ounce jugs of pure maple syrup for those folks you want to give "a little something" to! 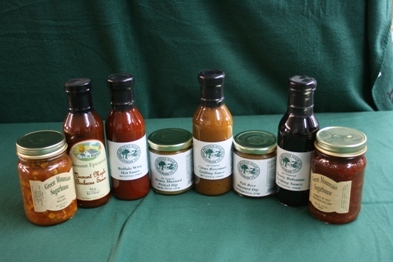 Offered in a choice of 6 - 3.4 oz. 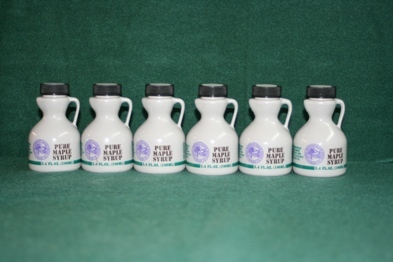 plastic jugs or 12 of the same. 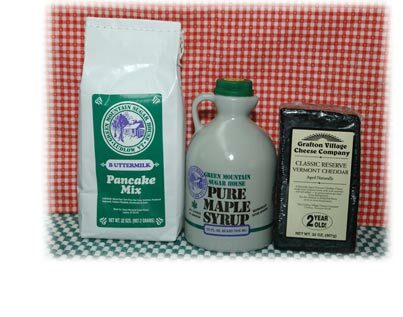 Available in Grade A Amber Rich.